“Prevention is better than Cure”. By strengthening the skin, improving the tone and colour, this is the starting block to making your skin look good. 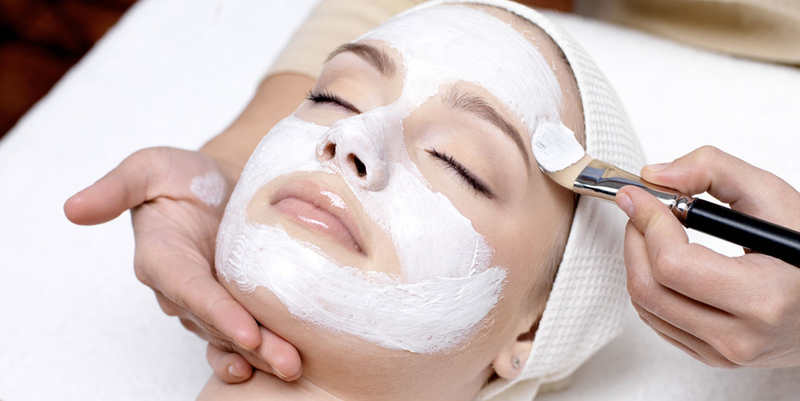 WT Skin introductory facials are a good start to your skincare journey. *Redeemable against products or service. Cavitation uses ultrasonic waves, which affect the skin by pleasant vibrations and micro-massage. The skin is smooth, brighter, and more importantly, there is no risk of irritation. With cavitation calloused skin cells and excess sebum are removed. In addition, a bactericide and fungicide effect in achieved as in the case of acne skin it is an important. Furthermore, ultrasounds act as a stimulant, stimulating cell metabolism and accelerating the renewal of cellular structures. Crystal Clear Microdermabrasion is celebrated skin resurfacing treatment that offers flawless results for problem skin, pigmentation, lines and wrinkles and producing more beautiful rejuvenated skin. This elegant facial begins a gentle hydrating cleansing and micro exfoliation to remove surface debris and dead skin cells. This facial is ideal for those looking to hydrate, soothe and rejuvenate moisture depleted skin whilst enjoying some perfect pampering. nzyme facials are perfect to remove keratin build-up and help to brighten and clarify. Your skin will recover immediately providing you with a clean, fresh and natural looking result so invigorating you will wish for an event to attend later on to show off your radiant skin. A low concentration acid masque left on the skin for sufficient time has been shown to address lines, sun damage, problem skin. This achieves visibly smoother skin with minimal redness and no recovery time. Sometimes a good peel is just what you need to perfect your skin.